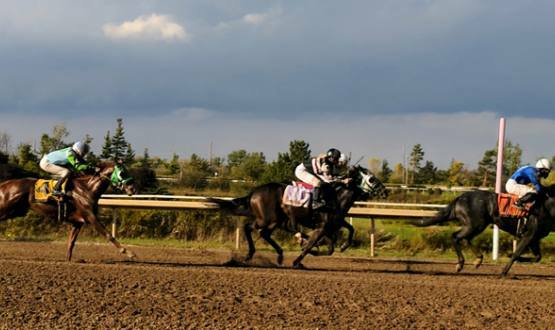 In addition to the Turfside Dining Room, Fort Erie Race Track has four bars and three concession stands open during live racing. Enjoy great food, drinks and musical entertainment while taking in an amazing view of the finish line. Open every race day, one hour before first race post time.